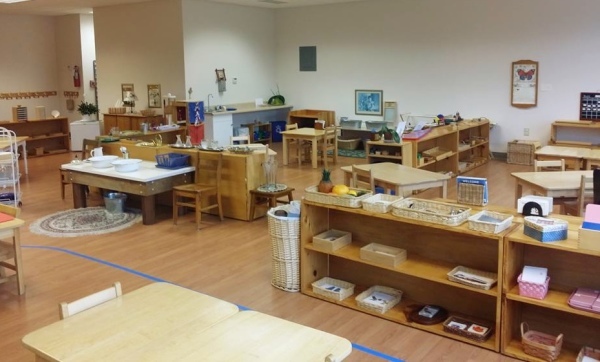 Our Montessori mission stays true to the highly effective teaching method and achieves top rated results in the Lake Country area and Waukesha County Wisconsin. 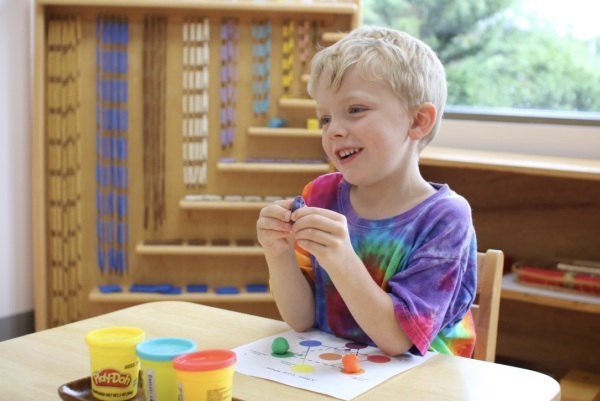 Lake Country Montessori, founded in 2001, is located in Hartland and serves communities in Lake Country, Wisconsin, including Hartland, Pewaukee, Delafield, Oconomowoc, Waukesha and surrounding areas. 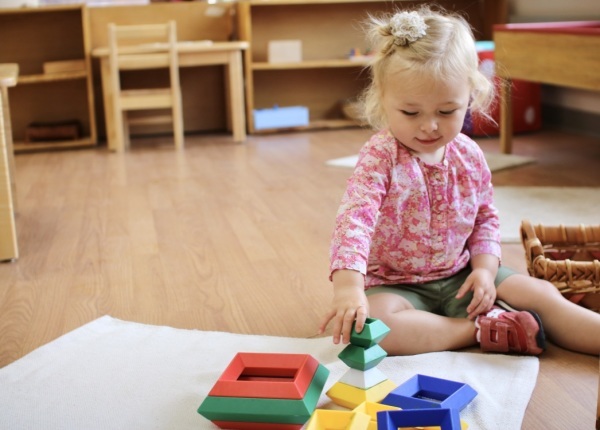 Children experience sensitive periods, or windows of opportunity. 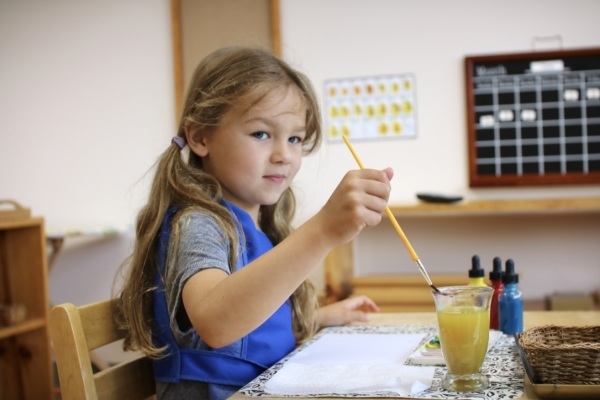 We match appropriate lessons and materials to these sensitive periods when learning is most naturally absorbed and internalized. All current families are welcome to join us at 7 pm. We would love to hear your input. Come enjoy a quick breakfast with your child before going to work. All current families are encouraged to attend the upcoming parent education night with guest registered nutritionist. Meeting starts at 5:00 pm. Enjoy your winter break. Childcare is available. Please email if you have not reserved a place and need to.